We ensure our services are of top-most quality and conforms to the standards of industry best practice. With JM Lawn Mowing you know that your garden is in safe hands. 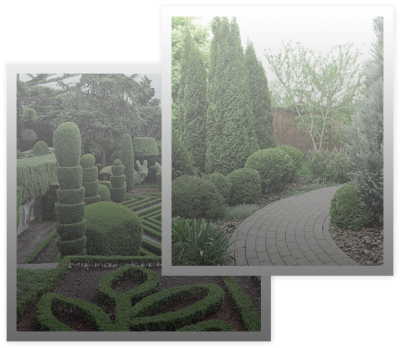 Call us when you are ready to let us do our magic for your garden. Owned and operated by Dimmy Dimuthu with several years of experience in the industry, you can assure that your garden will be taken care by a professional. 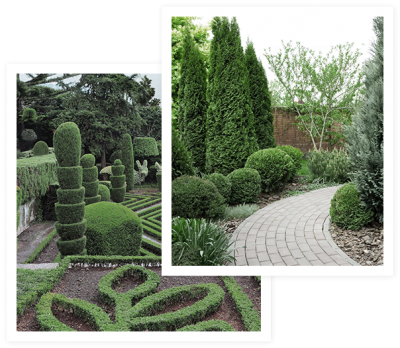 We have built a reputation in Victoria for providing the best in customer service, and we promise to treat your garden as if it was our own. If you are in Victoria and require the services of a professional gardening service, then call JM Lawn Mowing today.